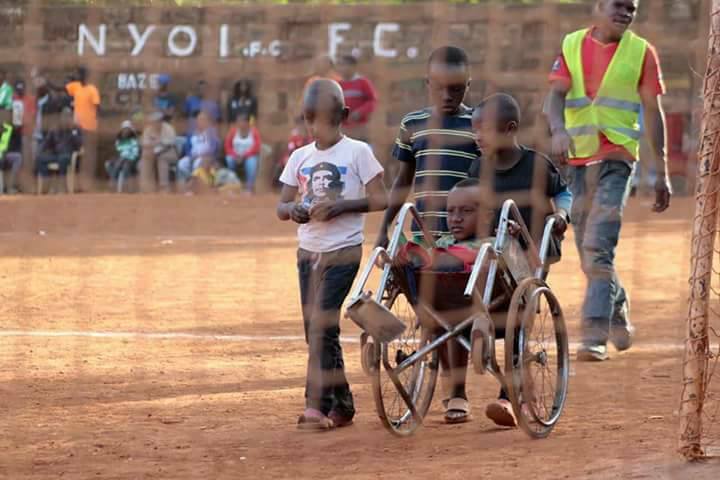 This is a perfect description of what we call “Friendship goals.” A group of young friends from Kenya brought their friend who is on wheel chair to watch a football match. A simple act with innocence yet so full of different meanings. This picture has gone viral and received a lot of reactions. 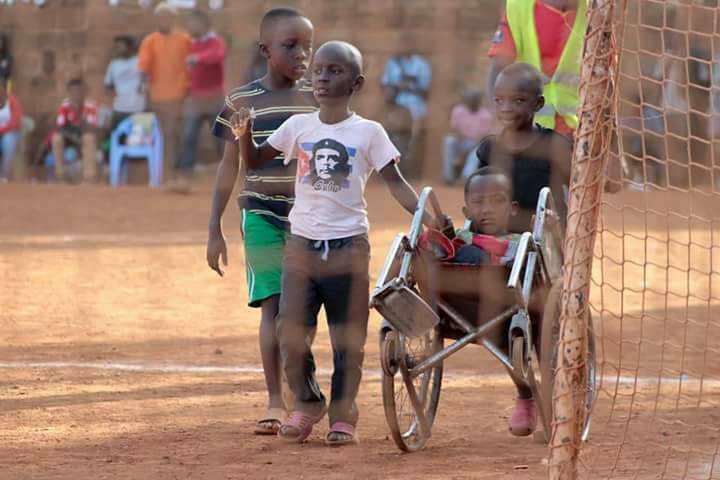 This picture by this kids taught us how to be a real friend…how to act like a human being and also a description of pure love. No matter the condition, our world will always need this type of act. Put a smile on Someone’s face today.